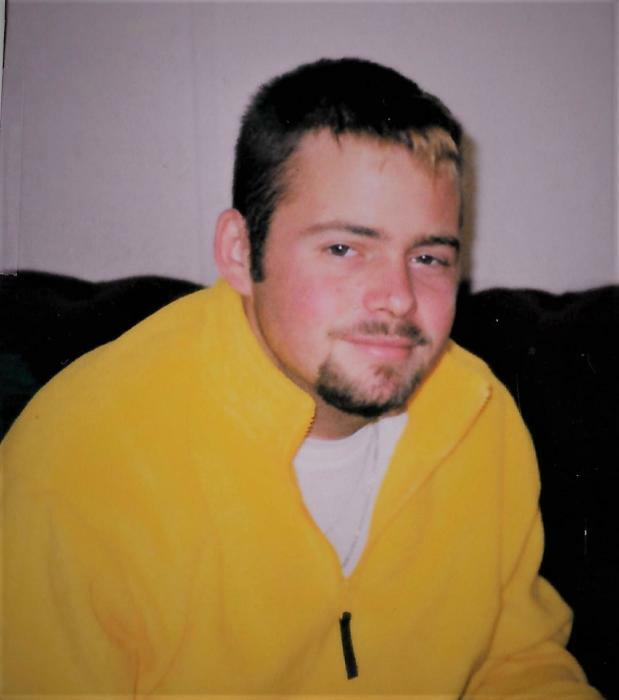 AMERICUS, GA --- Mr. Jimmie "Jimbo" Allan Odom, age 38, of 115 Bo Drive, Americus, GA died Monday, November 26, 2018 at Phoebe Sumter Medical Center. Funeral services will be held at Williams Road Church of Christ at 3:00 PM on Sunday December 2, 2018 with burial to follow in Oak Grove Cemetery. Rev. Keith Wishum will officiate. A visitation will be held one hour prior to the service beginning at 2:00 PM at the church. Mr. Odom was born December 30, 1979 in Americus, Georgia, the son of Thomas Larry Odom and Chrystal Bailey Odom. He worked with his father as an upholsterer. Mr. Odom enjoyed fishing. He also liked tinkering and rigging up different types of items. He loved the outdoors, playing with kids, building fires and really enjoyed being with family. In addition to his parents, Mr. Odom is survived by companion, Cheryl Collie; son Jimmy Allan Odom Jr.; sister, Cheri Lynnette Odom; nieces, Madison McCormick and Addilyn Odom and nephew, Caleb Odom; and also survived by many aunts, uncles and cousins. Active pallbearers will be Jonathan Belcher, Richard Loper, Chris George Fox, Gene Richards, Caleb Odom and William Parker. Watson-Giddens Funeral Home of Ellaville, GA is in charge of arrangements.